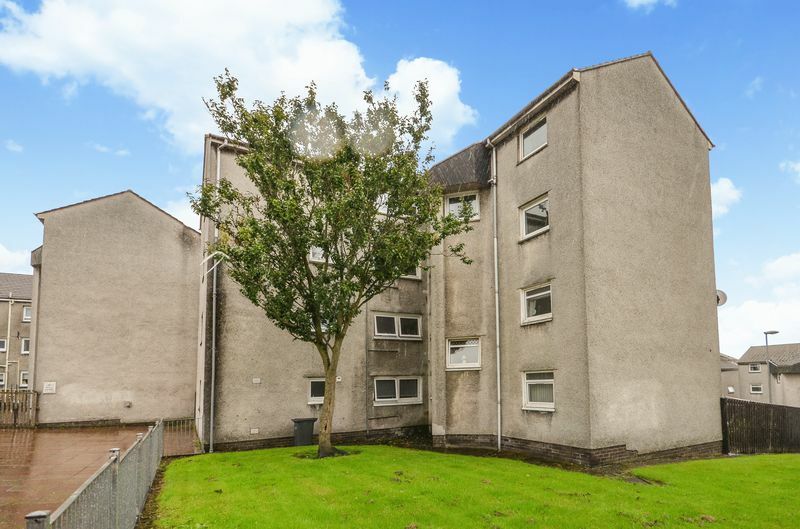 Main bathroom & separate W.C.
Kelvin Valley Properties are delighted to present to the market this spacious three bedroom upper maisonette flat in a central part of the town of Kilsyth. 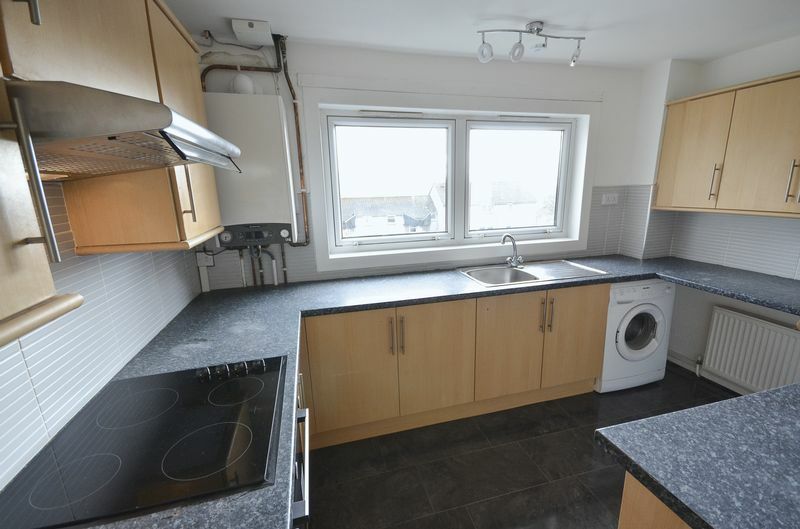 Situated close to the centre of the town and local amenities, this large property would make an excellent home for a family looking for attractive and recently decorated accommodation. Internally there is large lounge with dining area, three bedrooms, a main bathroom with separate walk-in shower, cloaks on the lower level and a fitted kitchen. The property has had a brand new central heating boiler fitted in 2019 and benefits from having double glazing as well as superb views of Bar Hill to the front. Externally there are communal residents’ grounds and a car park to the rear. From the roadside, a pathway leads to the close entrance. Proceed up the stairs to the 2nd floor where you will see the door to 6A. The front door leads into the hallway which accesses the lounge, kitchen, cloaks, and a storage cupboard. The internal staircase leads to the bedrooms and main bathroom upstairs. The extremely large lounge features a large bay window with views to the front, and another window to the rear. There is laminate flooring and contemporary décor. Plenty of room for furniture. The electric fire with surround is included in the rent. Fitted kitchen with generous base and wall mounted storage units. Extensive work surface with integral sink and fitted oven/hob/hood. The washing machine is included in the rent. This bedroom is also a double. 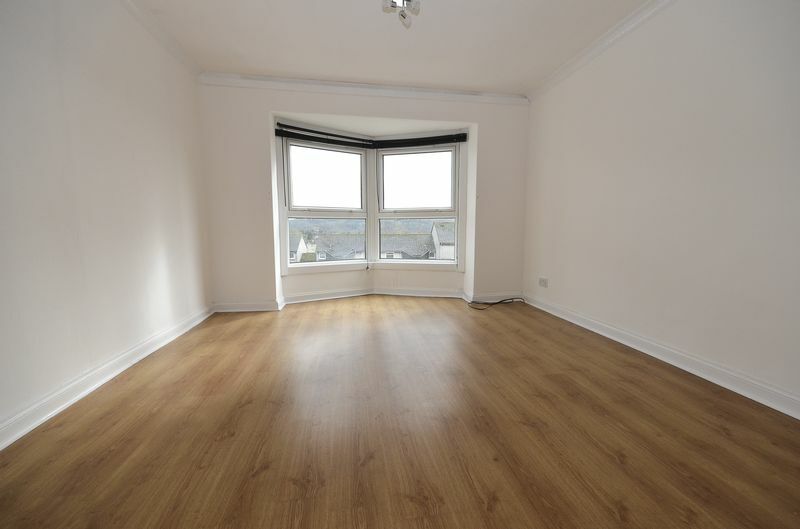 It is carpeted and again boasts excellent views to the front. Fitted wardrobes. The floor area is laminate. 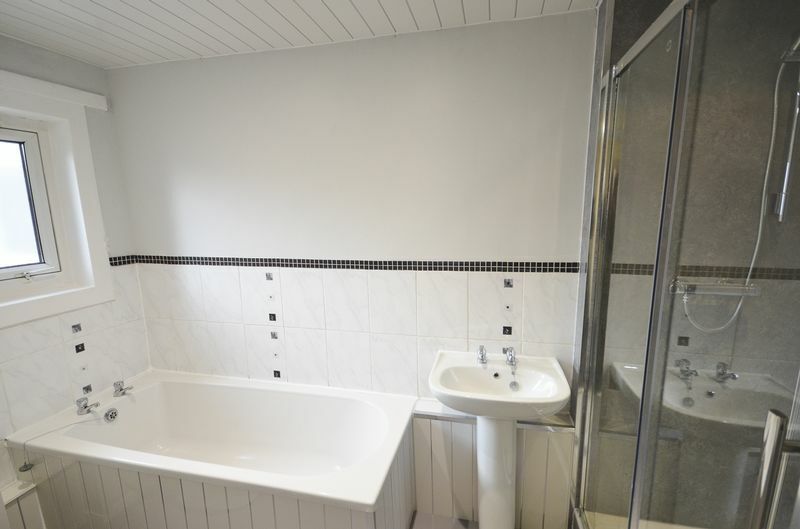 Another spacious double bedroom, which is generously proportioned, and has views to the front. The floor area is carpeted. The smallest bedroom will still house a double bed. Window to the rear. Fully fitted three-piece suite comprising low flush W.C., pedestal wash hand basin, and bath. Newly fitted mixer shower in walk-in enclosure. There is an textured glass window to the rear allowing natural light into the room. Vinyl floor. On lower level, with sink and W.C.
Drying area and communal gardens to both front and rear. Resident’s car park. 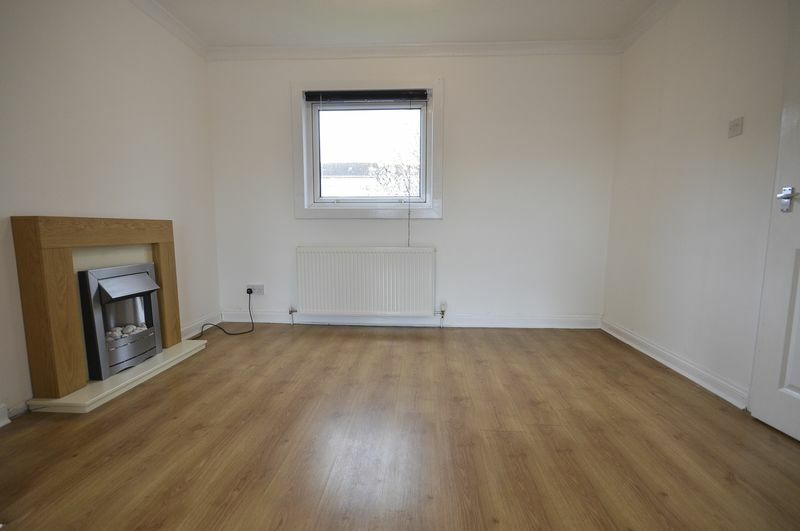 Spacious and well-presented 3 bedroom maisonette flat in a key central location close to local amenities. Early viewing advised to avoid disappointment.